Remember everything. Capture Everything. Access anywhere. Find things fast. 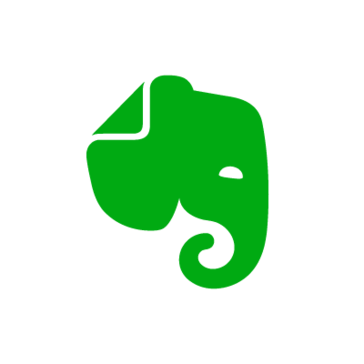 Evernote Business makes the ideas, research and expertise of any team easily discoverable, creating an open, productive and smarter workplace.